The title’s abrupt binning, brought about more through production mismanagement than any flaws with the game and its excellent figures, mean that many series and toys which were being worked on had to be scrapped and never released. One such line was going to be based on Rogue One, as we can see from this Baze Malbus design that has been shared by B Allen, an artist who worked on many of the series’ previous figures. Baze says that “we had a handful of Roque One characters finished”. I’d have bought multiples of an Infinity-style K-2SO. 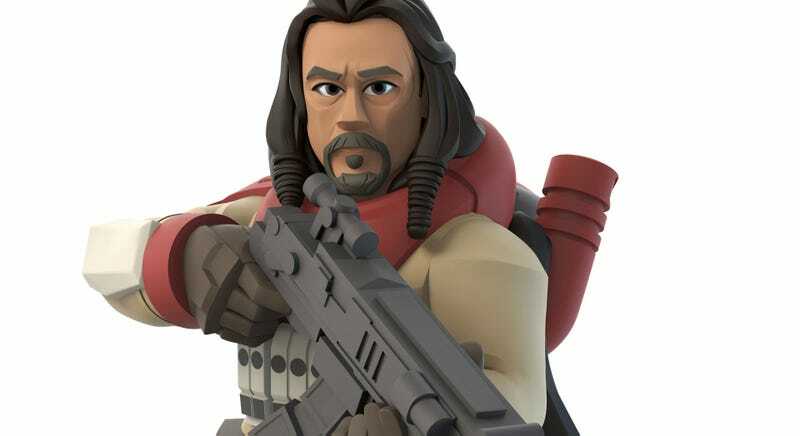 UPDATE: Someone close to Infinity’s develpment tells me that there was indeed a Rogue One playset (and multiple figures) planned for Disney Infinity 3.0, which would have featured most of the Rebel crew, from Jyn to K2. 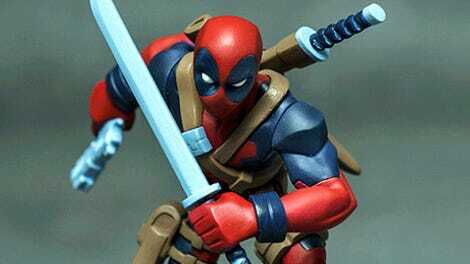 While the playset itself was only very early into development when Infinity was cancelled, the figures planned for it had practically been finished and were ready for production. Ninja Theory were developing the playset.